the 8th largest city of the Far East. on the western margin of the Deccan plateau. Pune is divided in the Pune district. 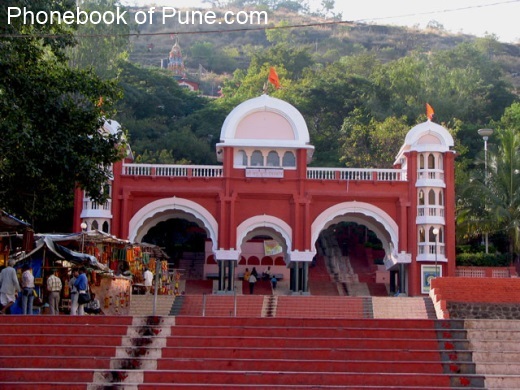 The name Pune comes from the name "Punyanagari". and was incorporated in 1595.
et des Pages Blanches Pune.